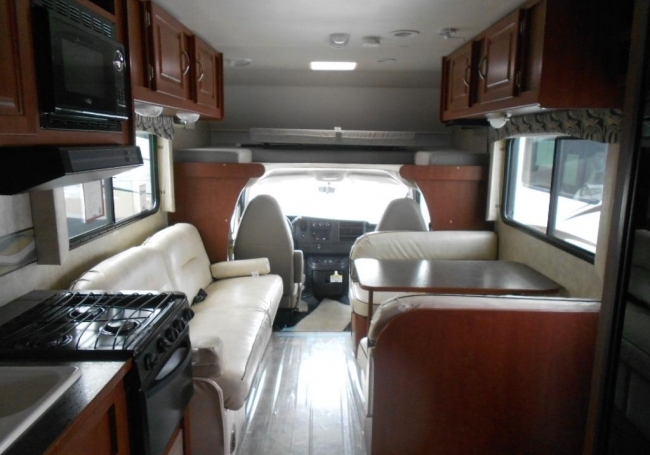 This motorhome sleeps 6 people, is 2.17 feet long, and is a Class C Motor Home. The engine is a Ford E350, and has an Automatic transmission. 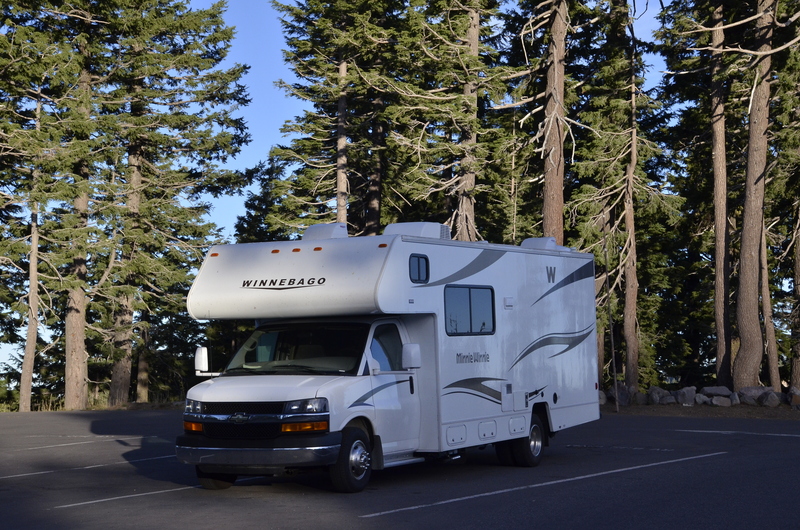 Have peace of mind and ride in style in this "like new" 2014 Winnebago motor home ready to take you on your Alaskan adventures! 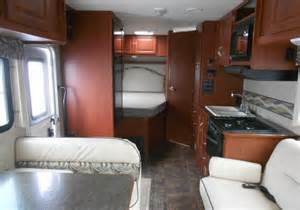 Features include accommodations for up to 6 people, kitchen supplies, bedding, linens, camp chairs, stereo, iPod docking station, and more. This unit is fully insured- no insurance binder necessary. NO HIDDEN FEES - linens, bedding, cleaning, mileage, generator use - it's all FREE.